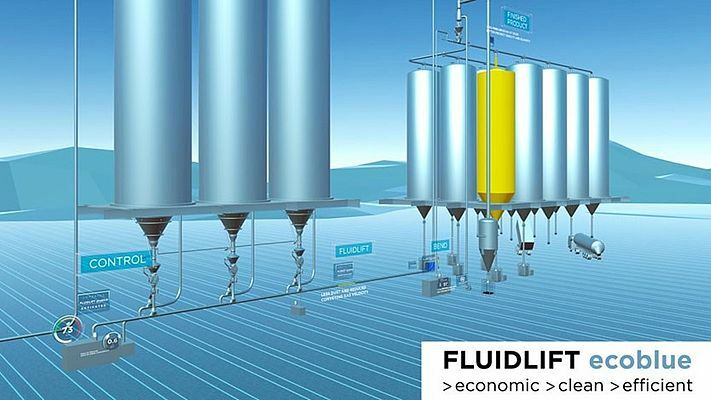 Coperion launched FLUIDLIFT ecoblue®, a pneumatic conveying process that minimizes dust formation and increases energy efficiency of pneumatic conveying of pellets. Compared to conventional designs, the process generates much less dust and streamers, which improves the quality of the product and reduces waste. Its lower power consumption also allows plastics manufacturers and compounders to reduce their costs or correspondingly increase their throughput. Under industrial conditions it has been possible to reduce the formation of dust and streamers by between 50% and 98%, at the same time lowering the pressure loss in the conveyor system and hence the necessary energy consumption by from 17% to 35%. 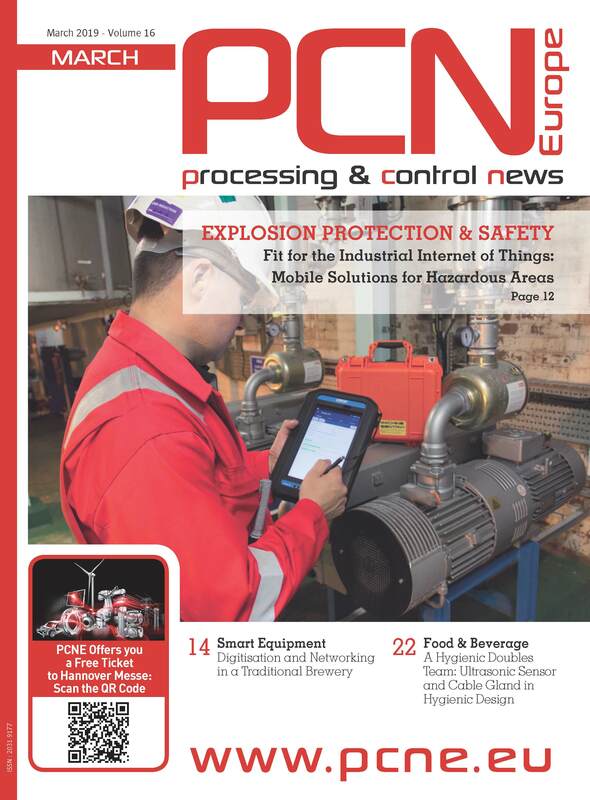 The key to significantly reducing both, attrition and pressure loss – the pressure difference between product feed and product delivery – is a controlled increase in the relative humidity of the conveying gas. The primary concern of the extensive investigations which were carried out while developing FLUIDLIFT ecoblue® was to prevent any impairment of the end product by minimizing the amount of moisture introduced and subsequently reliably removing it. The result of this is that the granulate can be conveyed at a very low velocity, so friction between the grains and at the wall of the pipe is substantially lower than in previous designs. Ultimately, this new process ensures a dry, almost dust-free end product without any need for complex additional measures. In general, FLUIDLIFT ecoblue® offers an advantageous alternative wherever attrition-sensitive products are conveyed and the generation of dust is undesirable or might even interfere with subsequent processing of the manufactured pellets. This extends the range of applications from bulk plastics to application-specific high-performance compounds. Our new process proves to be particularly advantageous when handling products for upmarket technological applications such as films, high-purity granulates and optical components.